With just under 100 days to go to the 38th edition of the Rolex Middle Sea Race, the current entry list shows every sign of matching the number and diversity of yachts of recent years. One of a clutch of 600 mile races, and firmly regarded as a classic, the Rolex Middle Sea Race features high on most offshore racers’ “bucket-list” as a must-do event. 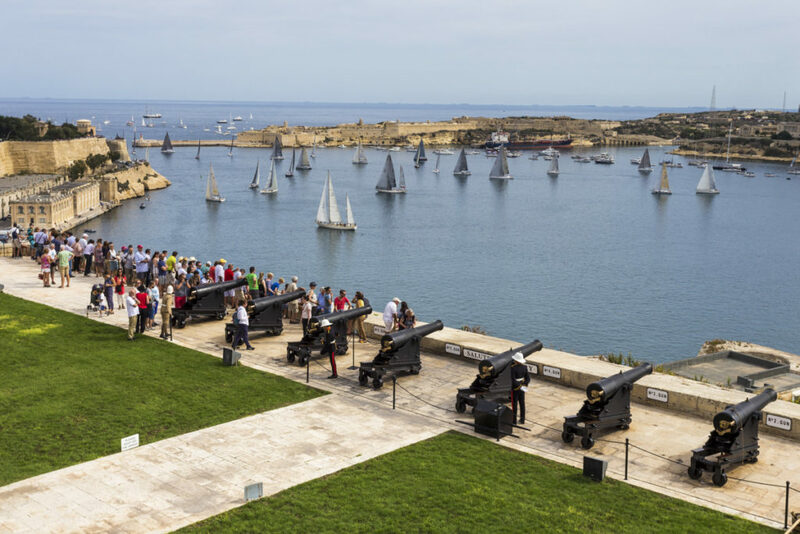 With 38 yachts from 15 nations ranging in size from 35 to 72-feet entered so far, the Royal Malta Yacht Club (RMYC) is looking forward to once again hosting a highly competitive, international fleet. The record fleet for the event is 122 set in 2014, and recent years have seen the number of participants’ regularly top 100 boats. Expectations are for a similar attendance this year, especially given the continued surge in interest in offshore yacht-racing as evidenced by the latest editions of the Rolex Fastnet and Rolex Sydney Hobart. The largest entries to date are the Maxi 72 Momo owned by Dieter Schön and the Marten 72 Aragon entered by Lucy Jones of Performance Yacht Charter. Momo previously participated in the Rolex Middle Sea Race in 2015, when the German yacht came close to upsetting the line honours favourite, Rambler, crossing the finish-line only 20 minutes behind on elapsed time. Momo would go on to win her class by over six hours and missed out on the overall title by two hours to finish third. 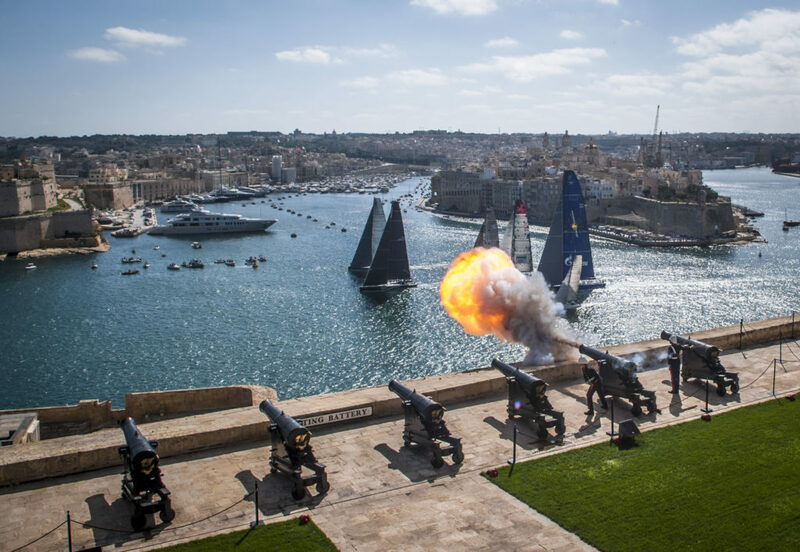 The uncertainty of the weather is one of the reasons that the Rolex Middle Sea Race is so popular. It is a real challenge for navigators and tacticians to make the right calls, and for crew to pace themselves throughout the 608 nm to rest when then can and to be alert and fresh when required. The smallest yacht on the entry list is an all-out pocket-racer. Crusader, all the way from New Zealand, is built in carbon-fibre and features a canting keel. Given the right conditions, Crusader could be a real contender even if one has to go back to 2002 to find the last time a yacht of this size won the race on handicap. 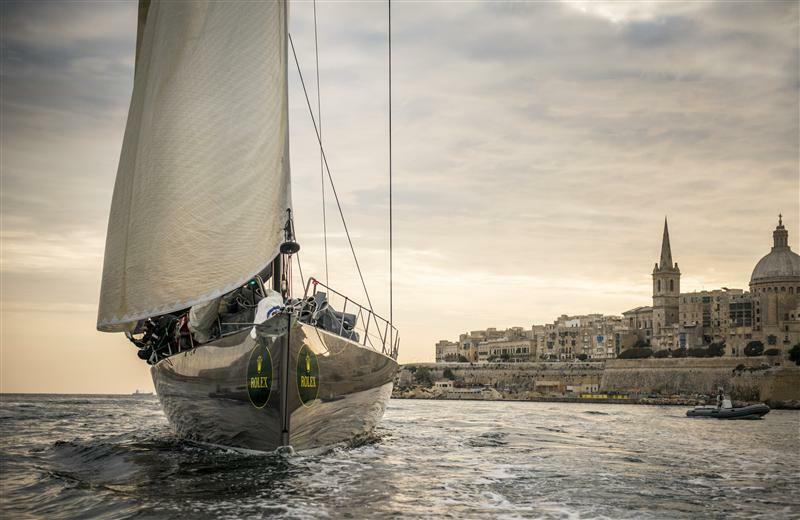 Crusader will be competing in next month’s Rolex Fastnet Race, offering an early indication of potential form in the northern hemisphere. Registrations close on Friday 6th October and crews are encouraged to submit their registrations at their earliest.